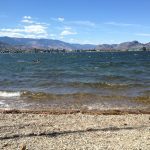 Osoyoos Lake is a microcosm of global concerns. 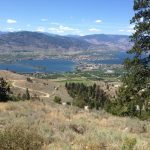 This beautiful lake spans the Canada United States border in the Okanagan River basin, and has many environmental challenges. 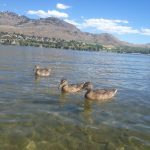 The 2011 Osoyoos Lake Water Science Forum focused attention on the needs and challenges for sustaining the ecological health of the lake, along with the related well-being of the basin’s residents and visitors. 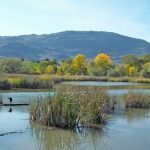 Progress made since the last Forum in 2007 was reviewed, as well as science studies related to the renewal of the International Joint Commission’s operating orders for Zosel Dam. 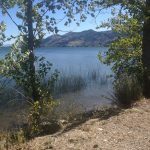 Lake sustainability depends on the actions of all who work, live or visit the basin, and all those involved in governance. 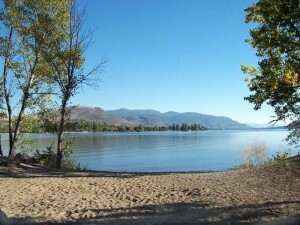 September 18-20, 2011 in the Town of Osoyoos. 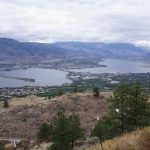 Town of Osoyoos, International Joint Commission, Okanagan Basin Water Board, Environment Canada, Canadian Department of Fisheries and Oceans, US Army Corps of Engineers, Osoyoos Indian Band, BC Ministry of Environment, Washington State Department of Ecology, Town of Oliver, North Central Washington RC & D, Okanogan County Public Utility District, Okanogan Conservation District, Natural Resources Conservation Service, Lake Osoyoos Association, Osoyoos Lake Water Quality Association. 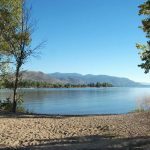 The October 7, 2015 Columbia River Treaty Workshop was co-presented by the Canadian Water Resources Association (B.C. 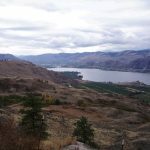 Branch) and ACT (the Adaptation to Climate Change Team at SFU), and preceded the 2015 OLWSF. 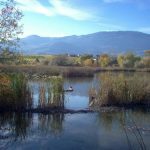 The 2011 Osoyoos Lake Water Science Forum focused attention on the needs and challenges for sustaining the ecological health of the lake, and the related well-being of the basin’s residents and visitors. 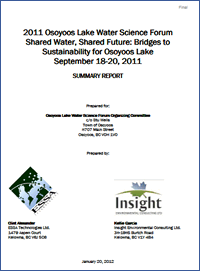 Progress made since the last Forum in 2007 was reviewed, as well as science studies related to the renewal of the International Joint Commission’s operating orders for Zosel Dam. 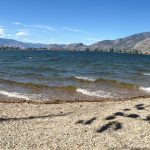 Osoyoos Lake is a beautiful lake that spans the Canada-United States border in the Okanagan River basin, and has many environmental challenges.